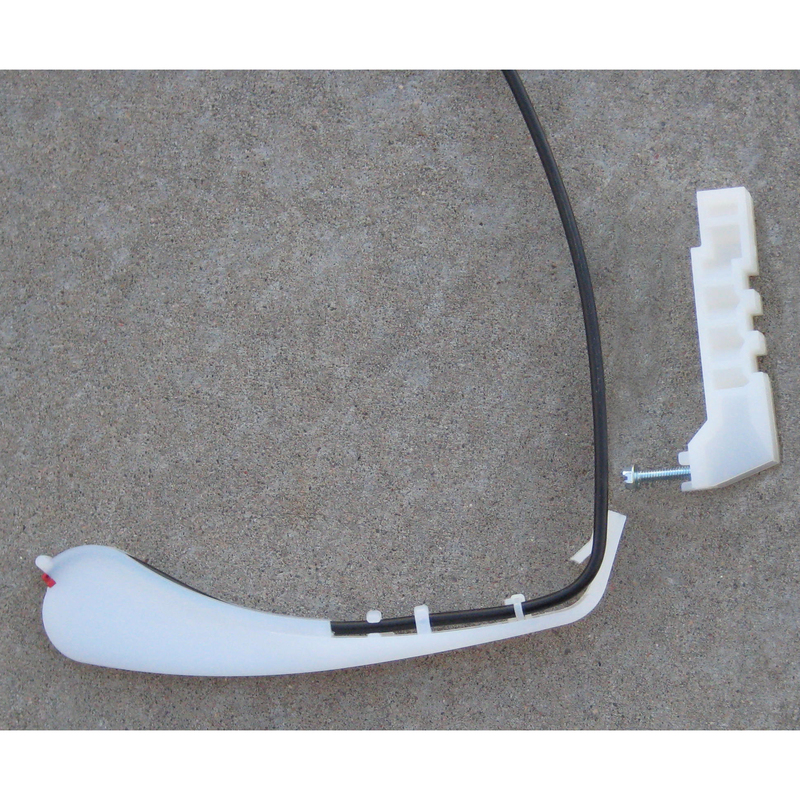 Keeton seed firmer, replacement tail with receiver (no metal bracket) with liquid capability. Fits ALL drill models, except for Sunflower (also recommended for Great Plains Yield Pro planters). Also available with a milled top (Keeton sku #120825-3) for use with our K.608 Mojo for extra pressure and ruggedness. Keeton seed firmer, replacement tail with receiver (no metal bracket) with liquid capability. Fits ALL drill models, except for Sunflower (also recommended for Great Plains Yield Pro planters). For EXTRA PRESSURE, use our K.608 Mojo wire, and use Keeton, sku #120825-3 with a milled top instead of this standard tail.